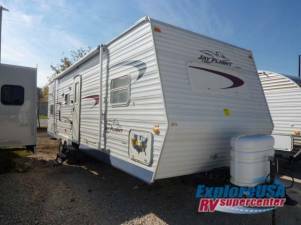 2005 Jayco Jayflight Jayflight - Very clean 20 ft bunkhouse, sleeps 6 to 8. Half ton towable. Perfect for half ton vehicles. Very clean 20 ft bunkhouse, sleeps 6 to 8. Half ton towable. Perfect for half ton vehicles. This ad has been viewed 316 times.